Comfort (Houghton Mifflin - 2002). Kenny dreams of a life away from Comfort, Texas, far from his ex-convict father and the crazy, workaholic mother who wants to make dad into a country and western superstar, whether or not he wants to be one. Forced to give up football to work in the family cafe, Kenny dreams of escape. When he discovers a talent for poetry, he begins to plot the moment that will change his life. 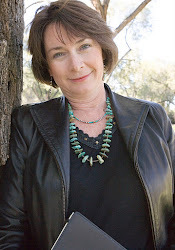 Comfort is an IRA notable book, it received an award from the Texas Institute of Letters, and was on the TAYSHAS (Texas Library Association) reading list. 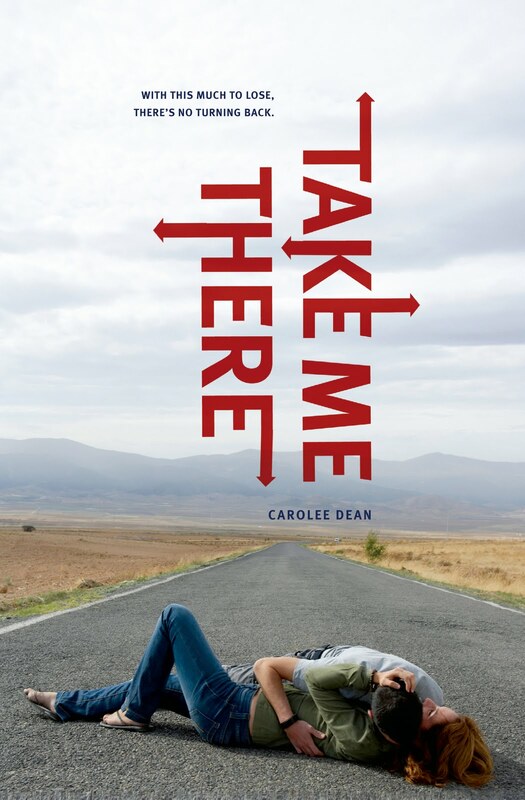 Take Me There (Simon Pulse, a division of Simon & Schuster - 2010). A YALSA QUICK PICK for Reluctant Readers. Dylan Dawson loves poetry, but can't write down the words and lines coursing through his brain, because he is dyslexic. After a stint in juvie, he decides to get his life together so he can be with rich, beautiful Jess, but one fateful night changes everything and he soon finds himself on the run from the law and an LA gang. He goes in search of his estranged father who is in prison in Texas, hoping to find answers, and discovering that some questions may be better off unasked. 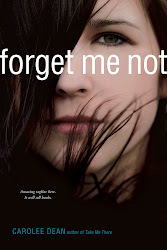 Forget Me Not (Simon Pulse, Fall 2012). A novel in verse. Ally Cassell finds herself on an abandoned hallway of Raven Valley High School, not sure how she got there, but knowing she has no where else to go. She is the recent victim of a string of malicious hate texts circulating the school, but that is the least of her problems. She soon discovers that there are ghosts inhabiting the hallway, ghosts of suicides who don't want her to leave their domain. This novel explores suicide and bullying and the sometimes tragic fates of people who try to kill themselves and survive - to find their lives permanently and irrevocably altered.